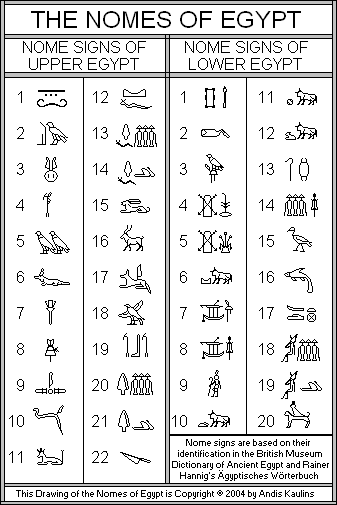 Aneb-Hetch was one of the 20 nomes in Lower Egypt and had district number 1. As of 2017 the area is part of the Cairo Governorate. Wikimedia Commons has media related to Nome 1 of Lower Egypt (White Walls Nome).